By learning how to really use coupons and discounts to the max, I save on average 60-75% on all of my shopping trips. This includes in store and online shopping. It really isn’t that hard to master and it becomes a little fun, like a puzzle, once you get the hang of it. I only spend about 30 minutes a week getting everything ready for my shopping trips. As with everything, how you can stack coupons will vary from store to store. I wanted to give you an over view of some of the most popular stores where people shop so that you can start using this savings hack on your next trip. If you don’t want to get into all of the coupon stacking, one of the easiest ways to save a little money on every purchase is to use discount gift cards. I usually purchase mine from Raise. You can get them for pretty much any store and the savings range from 2-10%, depending on the store. You can take the discount gift card and use it by itself or you can really maximize your savings by using it to pay for your purchase after you do some coupon stacking. Online shopping is one of my favorite ways to shop. It is so easy to find discounts by using sites like Retailmenot.com and using cash back sites. My favorite cash back site is Ebates because they have the most variety of stores and you can easily find some discount codes for the store you will be making your purchase. Plus, they offer a $10 bonus when you first sign up! What I also like about Kohl’s is that they will offer Kohl’s cash periodically where if you spend $50 you get $10 back so keep an eye out for stores that offer that as well. If you prefer to shop in-store, you can use some money saving apps that will give you a rebate on certain items that you purchase. My favorite money saving app is Ibotta. The items will change weekly so always check it before you go shopping. I recommend using a Target Redcard instead of using a discount gift card because I’ve never seen a discount gift card that would offer more than 2-3% savings where the Redcard offers 5% every time and it is free to get one. I have a post with more Target Saving Strategies if you want to learn more tips and tricks for shopping at Target. Stacking at Drugstores can be a little different because they offer rewards on certain items that you buy and these change every week. Walgreens has Register Rewards, CVS has Extracare Bucks, and Rite Aid has Plenti Points. They basically work the same, you buy the item that offers the reward and get the reward when you checkout to spend on your next purchase. I like this because you can continually buy items that offer the rewards and use them to pay for other items that offer rewards and just keep the cycle going so you pay less out of pocket each time. 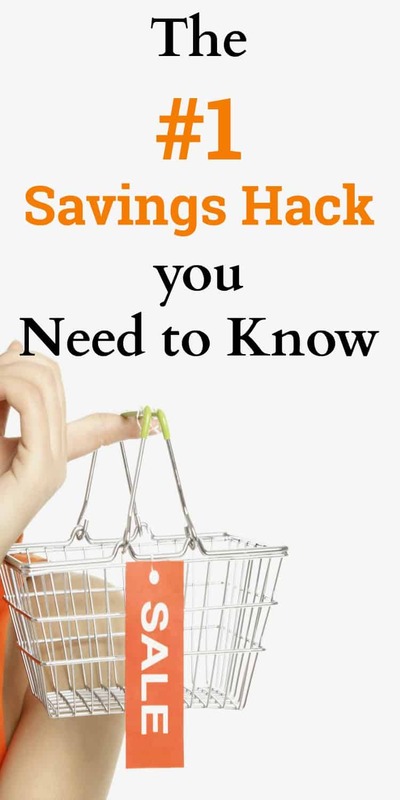 You can get more money saving tips for CVS and learn how to really save at the drugstores. I save the most at the drugstores and get a lot of items for free after doing all of the savings options. Grocery stores are a little bit different than shopping at stores like Walmart or Target. A lot of stores will double coupons up to a certain amount. My local grocery store will double coupons up to $.99 everyday! So if I have a coupon for $.50 then I will really save $1.00. They may also offer some online coupons that you can save to your loyalty card so that when you buy a particular product, that coupon will automatically come off. A lot of stores let you use that online coupon as well as a paper coupon on the same item. Before you go shopping, always check your store’s coupon policy to make sure you are allowed to do coupon stacking, most allow it but some may not so it is always a good idea to check. It know it may seem like a lot but hopefully the examples were able to explain it clearly. Coupon stacking really is my ultimate savings hack. I am able to save so much by doing this. These are such awesome hacks! So many people are throwing money down the drain when there are so many ways you can save. Great post! Thanks a lot for sharing these cool tips! 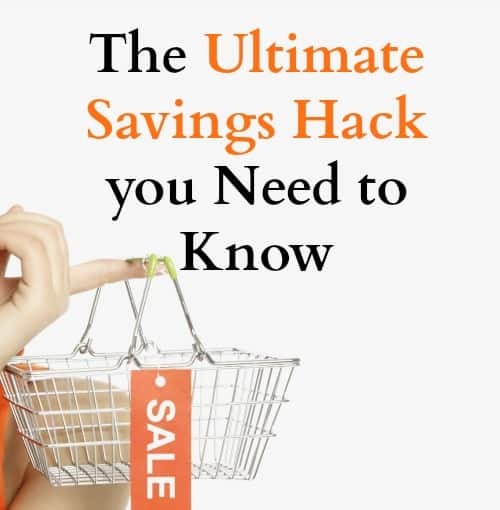 Fortunately, there are quite many useful tricks that help to save money. For example, many of companies and firms provide special promocodes and special offers that allow to buy their products with a discount. 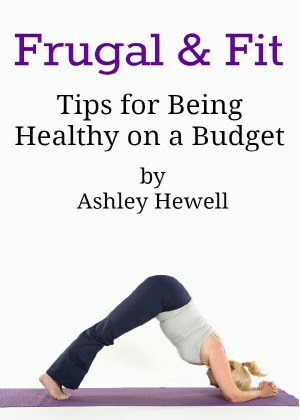 However, the best tip that works for me is a budget planning. I always try to plan my expenses and go to a supermarket with a shopping list. That helps to focus on what I need and avoid overspending.